LAHORE: A delegation of youth on Monday called on Punjab Chief Minister Sardar Usman Buzdar at the CM house to apprise him about issues being faced by the youth. 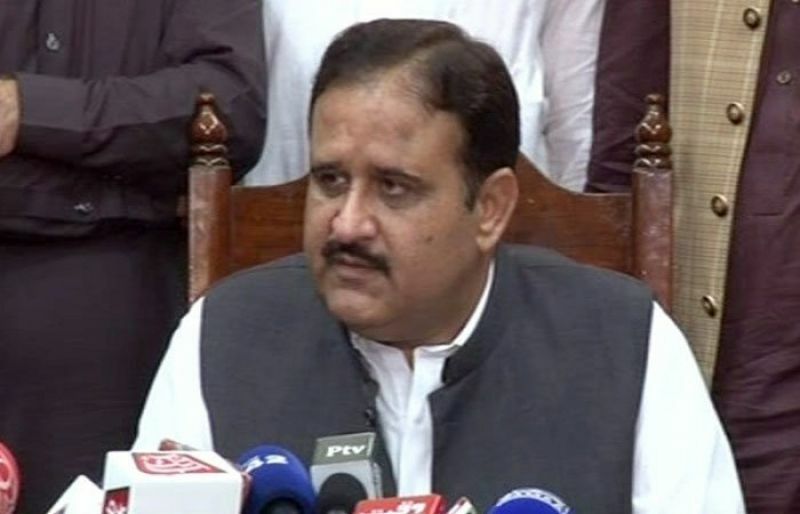 “Government is taking concrete steps to equip youth with the different skills through its various skills development programs being launched in the province”, Buzdar continued. He informed the youth’s delegation that feasibility study for the construction of three universities in north, south and central Punjab is underway. “The government is committed to build new universities in the province,” he maintained.